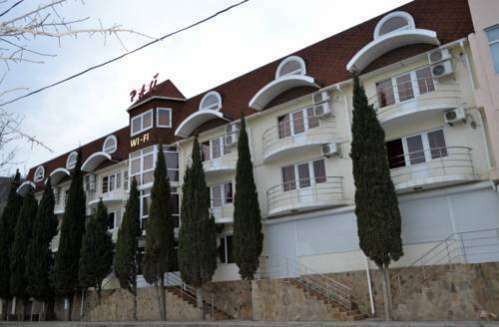 Hotels near Jack Priscilla Andonie Museum. 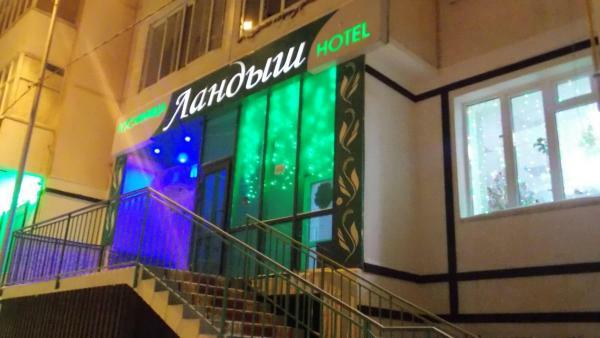 Prices & Easy Booking‎! 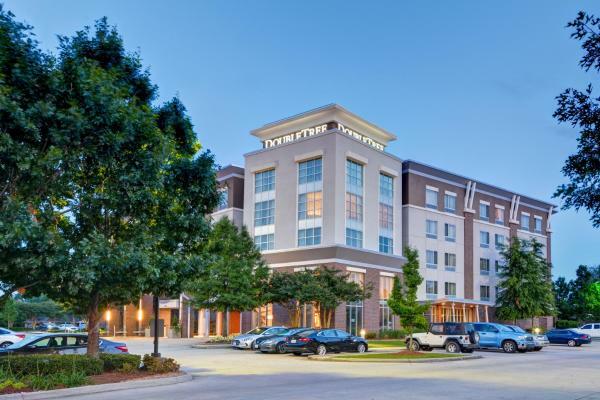 This Baton Rouge hotel is within a 10-minute drive of Louisiana State University. 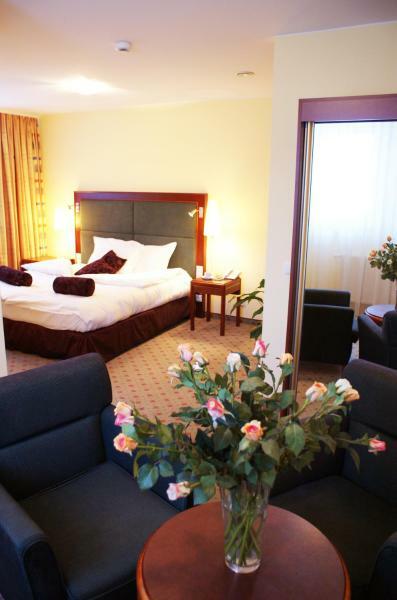 The all-suite hotel offers a separate living room, microwave and refrigerator in every suite. Embassy Suites Baton Rouge serves a cooked breakfast every morning. 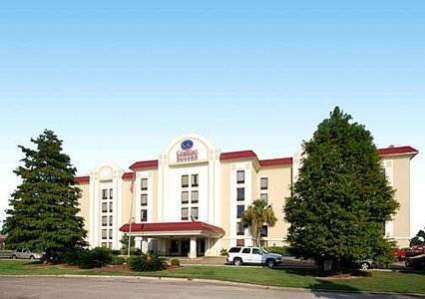 Comfort Suites University is located in Baton Rouge. Free Wi-Fi access is available. There is also a refrigerator. Private bathroom also comes with a hairdryer. Extras include a washing machine, a desk and a safety deposit box. 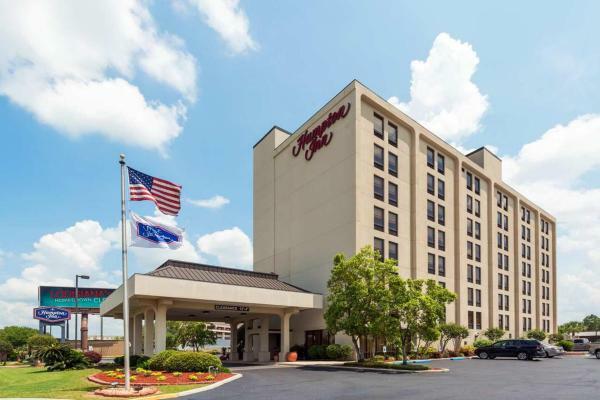 Baton Rouge Marriott is located off I-10, 2 miles from Louisiana State University. 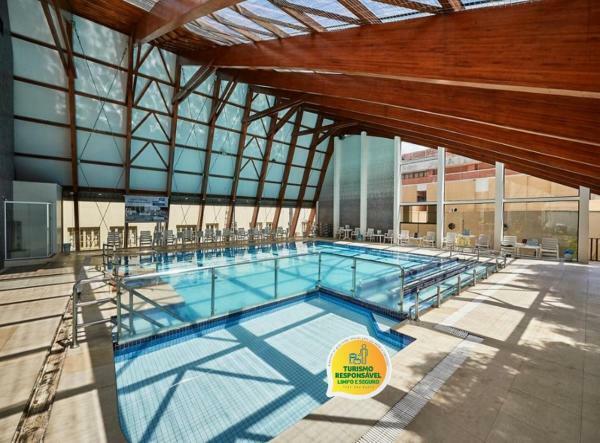 It features an outdoor swimming pool, a fitness centre and a stylish Cajun restaurant. 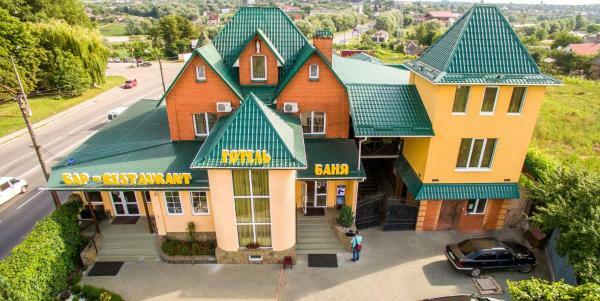 Every guest room has Wi-Fi connectivity and a satellite TV. 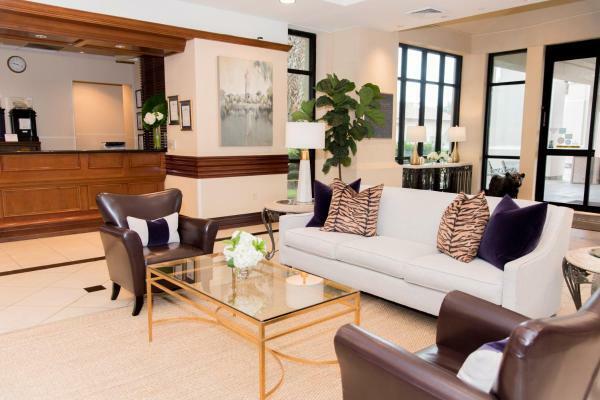 Courtyard Baton Rouge Acadian Thruway/LSU Area is situated 3 miles from Tiger Stadium. 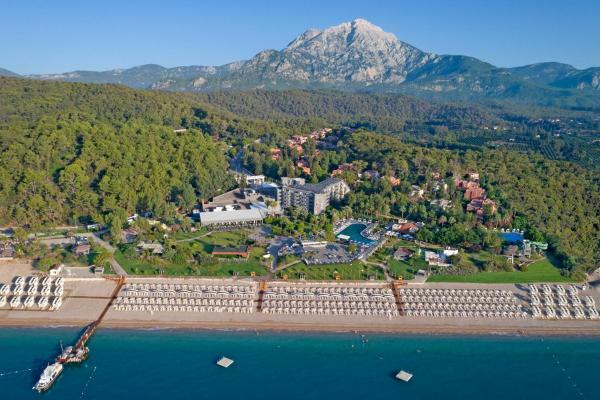 It has a spacious outdoor pool and offers free Wi-Fi. Rooms at the Acadian Center include a flat-screen TV and an ergonomic work desk. 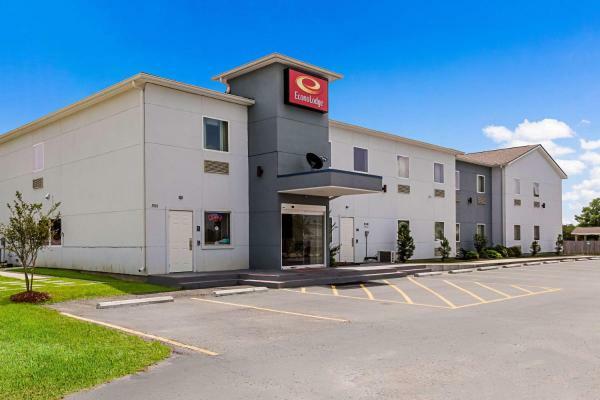 Just off Interstate 10 and a short distance from the downtown area and corporate offices, this Baton Rouge, Louisiana hotel features an on-site restaurant and modern in-room amenities. 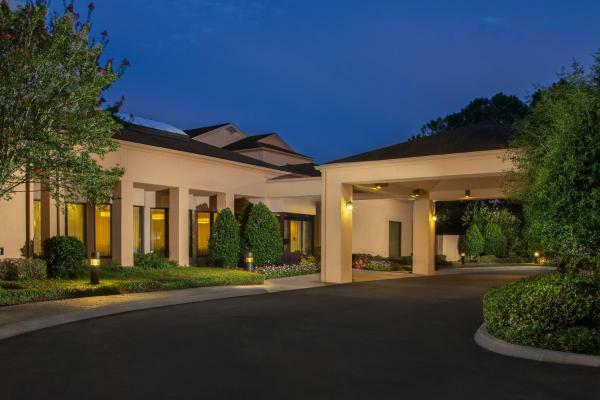 Less than 4 miles from Baton Rouge city centre and Louisiana State Capitol, this hotel offers rooms with free Wi-Fi and flat-screen TVs. Waffles and pastries are served each morning as part of a complimentary continental breakfast. The Cook Hotel & Conference Center is situated in Baton Rouge. With an outdoor swimming pool, the property also has a fitness centre. 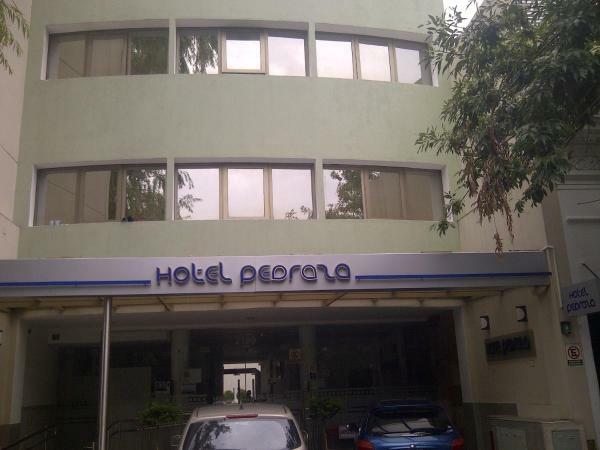 The hotel has a business centre, as well as newspapers that guests can use. 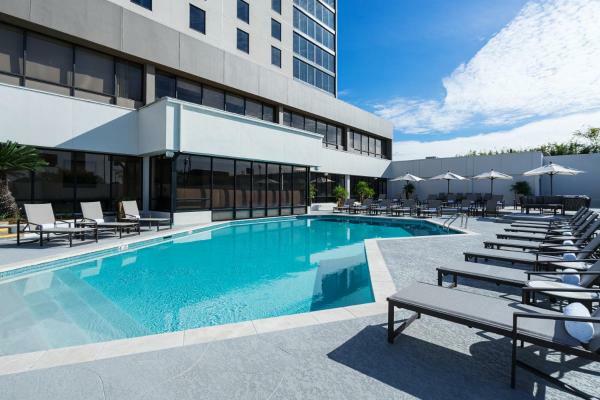 Featuring a year-round outdoor pool and a fitness room, River House is located in Baton Rouge, a 10-minute walk from Magnolia Mound Plantation and a 17-minute walk from Louisiana Art Science Museum. 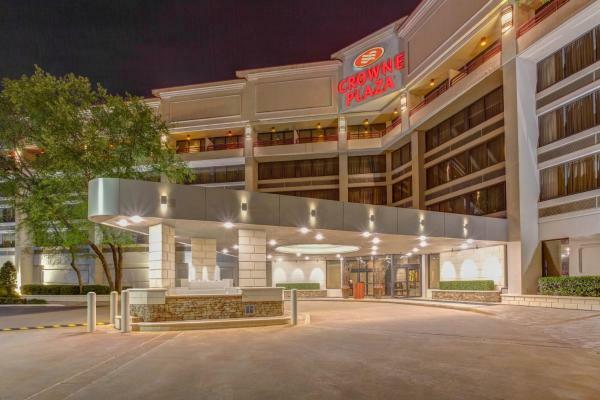 Louisiana State University is 4 miles from this hotel in Baton Rouge, Louisiana. 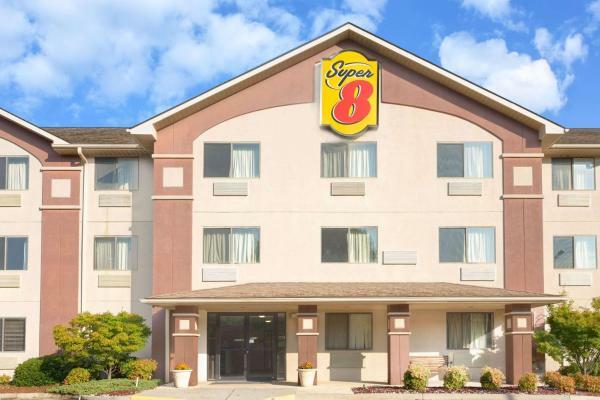 This hotel is located off Interstate 10 and features an indoor pool and guest rooms with a 32-inch flat-screen TV. 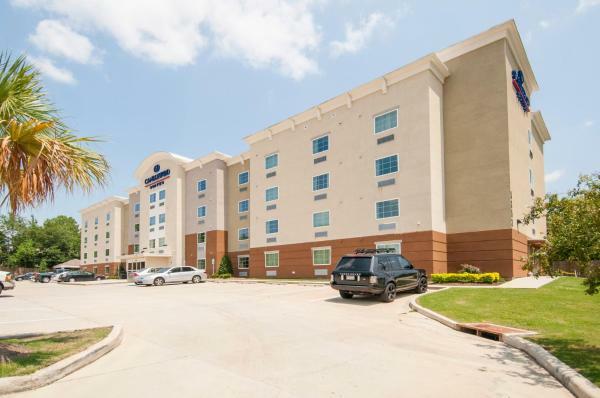 Featuring free Wi-Fi, Candlewood Suites - Baton Rouge - College Drive offers accommodation located 7 km from Downtown Baton Rouge. 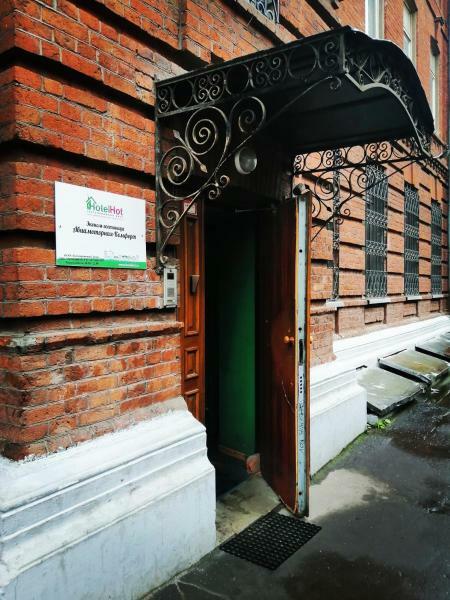 The property has a gym and business facilities on site. 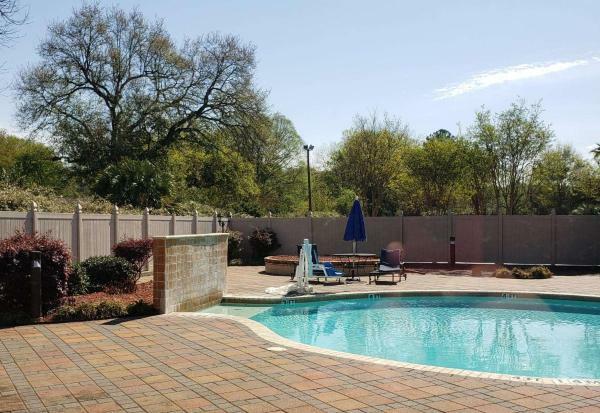 Located within walking distance of Louisiana State University, this all-suite Baton Rouge, Louisiana property provides a fully equipped kitchen in each guest suite and a free hot breakfast daily. Baton Rouge city centre is just 4 miles from this hotel. Free Wi-Fi, and an outdoor pool are featured on site. Showcasing hardwood floors and bright decoration, guest rooms at Radisson Hotel Baton Rouge are furnished with a flat-screen cable TV. 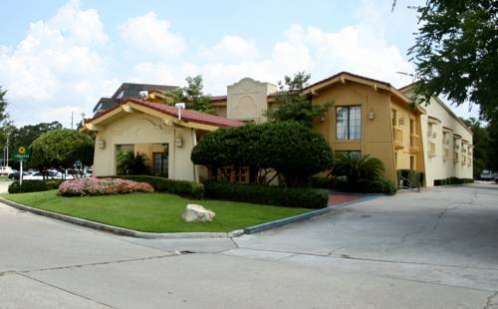 Americas Best Value Inn College Drive offers accommodation in Baton Rouge. Free private parking is available on site. Complimentary continental breakfast is offered each morning. Each room has a flat-screen TV. 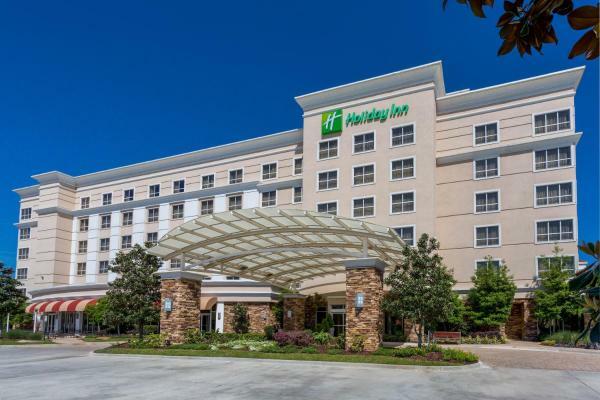 Located just off I-10 and 12 minutes from downtown Baton Rouge, this Holiday Inn features an outdoor pool and an on-site sports-themed restaurant. Free Wi-Fi is available throughout the hotel.